We will be closed from the 2nd of January for maintenance & will reopen on the 9th of January. If you would like to book a table with us please use our online booking. 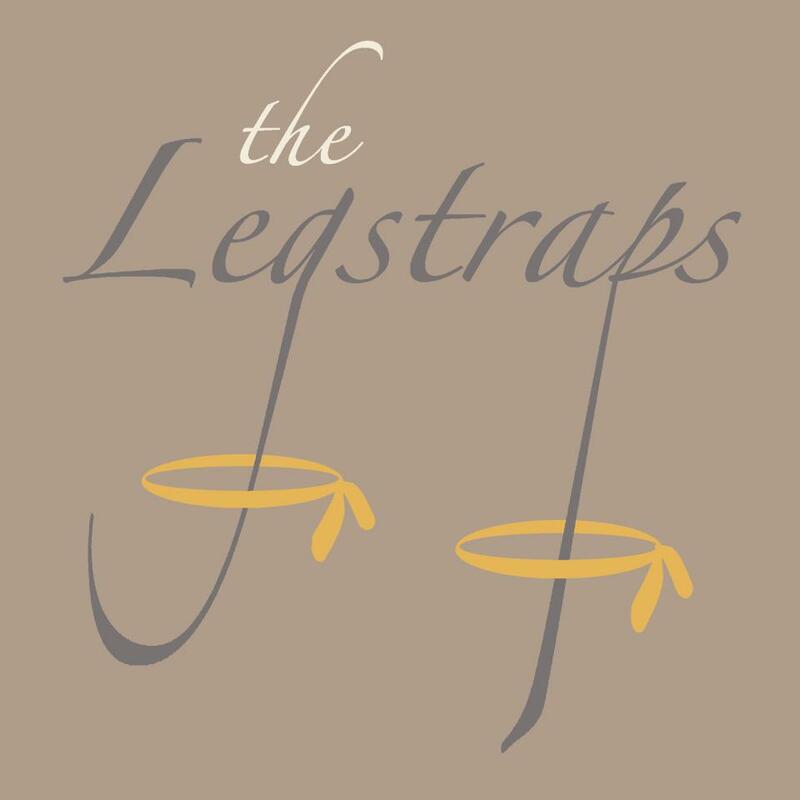 The Legstraps is much more than just a pub. 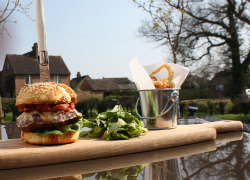 Our welcoming and friendly bar, which evokes the image we all have of the perfect country pub, is complemented by a kitchen and restaurant producing exceptional Modern British cuisine in an informal setting. 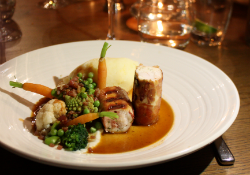 We work with local and seasonal ingredients to create fresh and enticing dishes. We are located just a few minutes drive from Bedford, in the friendly village of Wootton. Come along for a drink from our extensive list of beers and wines that you can enjoy whilst playing one of the many parlour games. 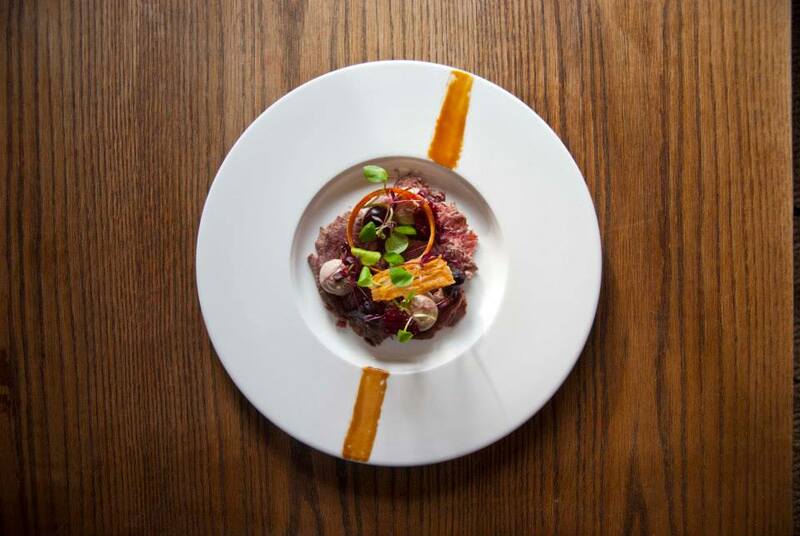 You can nibble on a bar snack, take a seat in our elegant restaurant and enjoy your choice from our a la carte menu. Normally 5 stars, but service slow and food not as per the usual for legstraps. Will be back again to see if the experience was a one off. But 6:15 service, no meal check and out at 8:15, too long between courses. Had to ask for initial drinks, chased follow up drinks. Food normally amazing, starters were great. Main okay, dessert a little disappointing. Great time was had by all, the food service and ambiance is amazing. Would recommend without question and will be returning. We visited for Mother’s Day lunch. It was pleasant although seemed like they wanted to get you in & out quickly. It did calm down & we were there about 2hrs. I had also put in a special dietary requirement when booking on line which was not picked up on. So had to explain. Food was good although no bread or crackers served with the pate starter which several people commented on. Also give the impression of fine dining but left to pour own wine & short of cutlery. Another table asked if they could borrow our salt and pepper. So a little more attention to detail needed.would recommend & will go there again. Great food, lovely setting, excellent and friendly service, would recommend to anyone! We booked a meal for a birthday celebration and the food didn’t disappoint us, food was fantastic!! Topped off by impeccable service provided by our waiter Harry who was a complete star! Very welcoming bar. Nice decor, cosy and intimate. Great food, exemplary service and a fabulous gin selection. We thoroughly enjoyed our meal and will be back. Food was good but service unacceptably slow. 50 mins between courses! Also far to noisy, some kind of sound deadening material needed. We had a really enjoyable lunch at The Legstraps this week. the staff were very friendly and helpful. The facilities were good and comfortable, if I did get lost in the sofa! The food was excellent. We had the sea bass which was the best I have had. Perfectly cooked, with lovely accompaniments. The menu as a whole was good, with lots of choice and it was good to see vegetarian options for a change! Thank you, really enjoyed the meal. Amazing food. Kids choices available. Nice staff. Good value for money. Highly recommended. We had bread to start and the butter was rock hard, impossible to spread. More beef on the beef roast dinner would have been nice. Meal was fabulous. Waitress attentive. And a great gin list to compliment the evening! Antonio was fantastic, attentive, considerate and went the extra mile. My only comment would be bring the evening napkins to the day too. It’s that kind of place. A great meal once again. Second visit. Would defo recommend. Becoming my fave place to eat. Good atmosphere, helpful and attentive staff. Food was wonderful. Had a really great evening. Massive thanks to the waiting staff really nice place. We all commented what a lovely evening and we would return. Good service and a lovely meal. Great vegetarian and vegan menu but why serve only cow's milk? Can't fault the meal and it's a lovely pub too.